to help keep your business in business. 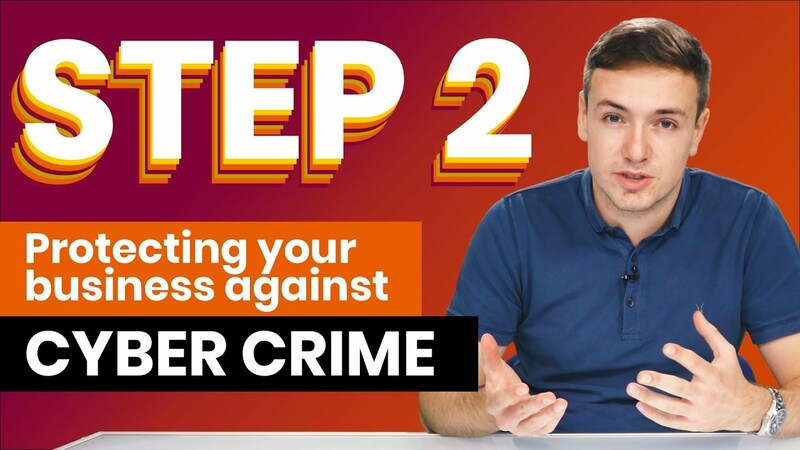 Cyber Crime is carried out with the intention to steal money and information. We protect, detect and respond to advanced cyber-attacks targeting your computers. When an attack is detected our 24x7 Security team are on hand to quickly respond. Our internet and network security solutions protect you from threats on the web, providing you with the same level of protection whether you’re in the office or out on the road. Email is the most used methods to launch a cyberattack. We protect your business from advanced email threats such as spear phishing, email impersonation and ransomware. Mobile phones are increasingly being targeted by Cyber Criminals. Just as you can get a virus on your computer, you can also get a virus on your mobile phone. 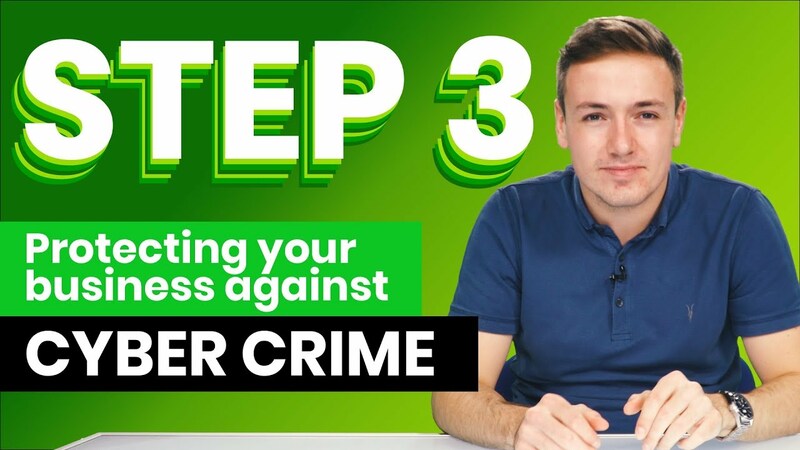 Find out how you can significantly reduce your cyber risk by following our top five free ways to protect your business. When online services like Dropbox get hacked, so does our personal data. That data is usually then put up for sale on the dark web for the criminal underworld to purchase. 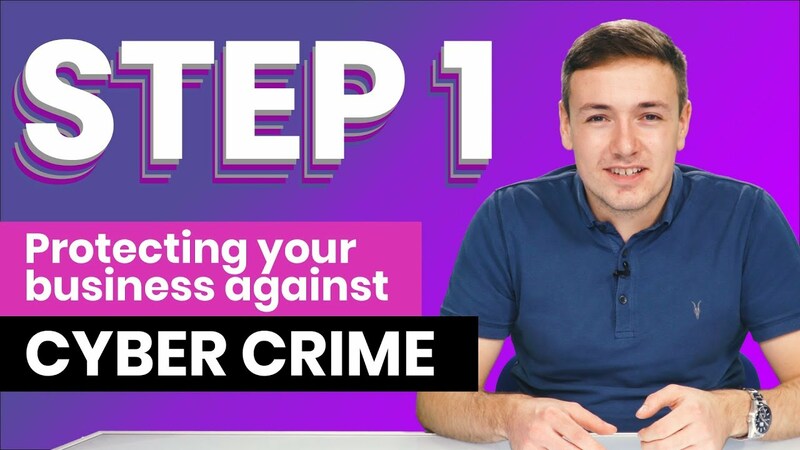 Keep your details safe and check to see if any services that are connected to your email account have been hacked. This email wasn't found in any of the Breaches loaded into Have I been pwned. This email wasn't found in any of the Pastes loaded into Have I been pwned.